MSC Cruises has launched its Summer 2015 and Winter 2015/2016 brochure with incentives for guests who book early. During the launch period (April 2 to June 30), early bookers will be able to take advantage of a complimentary Experience upgrade from Bella to Fantastica and, in addition, can save £200pp off the brochure price. 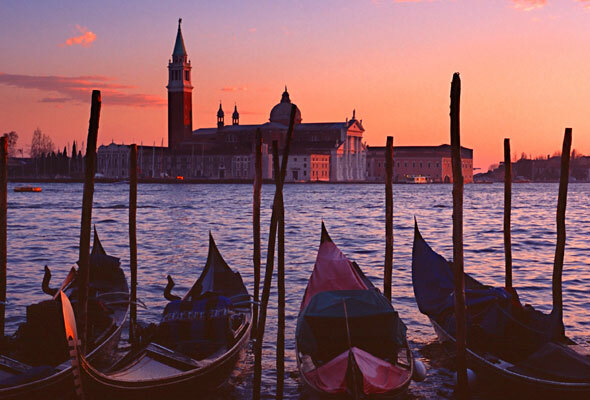 To coincide with the 2015 launch, MSC is dedicating chartered flights to both the Eastern and Western Mediterranean, with five ships sailing from Venice. 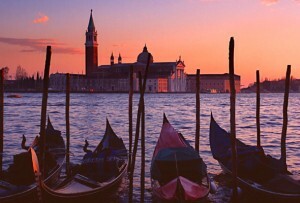 MSC Preziosa and MSC Fantasia will be sailing year-round from Barcelona and Genoa. A seven-night fly-cruise from Barcelona on MSC Preziosa departing on December 6 2015 starts at £499pp. As previously reported, the building of the new two ships (to be launched in 2017 and 2019) reflects the long-term vision of the Mediterranean specialists as the ships will be wider rather than longer to ensure access to all the Mediterranean ports. For more information visit MSC Cruises.